Throughout the history of football, there have been transfers – for varying amounts of money depending on the decade – which just did not work out. Only a few days ago, possibly one of the best-known names in the Premiership – Mario Balotelli – moved back to Italy after a much-discussed and dissected spell with Manchester City. He certainly made the headlines and gathered in the cash but would you not expect a player with that talent to score just a few more goals than he did? 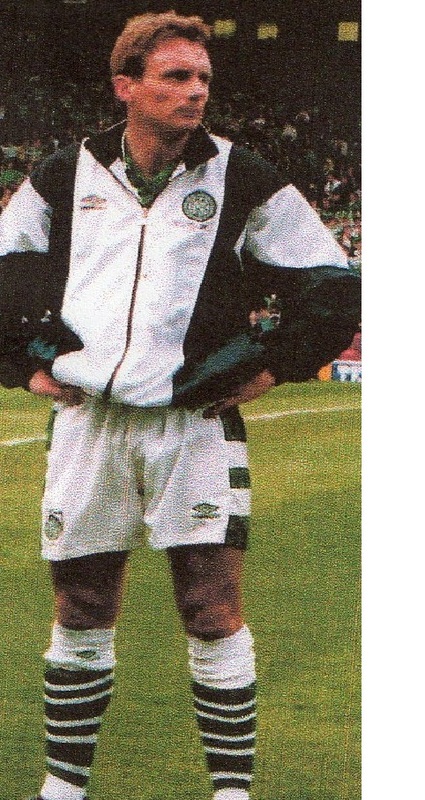 Back in the early 1990s, Celtic had a player like that. Liam Brady had not been long in the job when he surprised almost the whole of Scottish football by paying a reputed £1.5 million for Tony Cascarino, at that time with Aston Villa. To be blunt, ‘Cas’ had not set the heather on fire at Villa Park and both player and club must have been pleased when Liam came in. Unfortunately, Tony rather struggled at Parkhead as well, although it would be fair to say that he was not given a great deal of support from the players round him. In his 30 matches for Celtic, Tony managed four goals, a poor return for any striker. Eventually, the Celtic management had seen enough and decided to act. 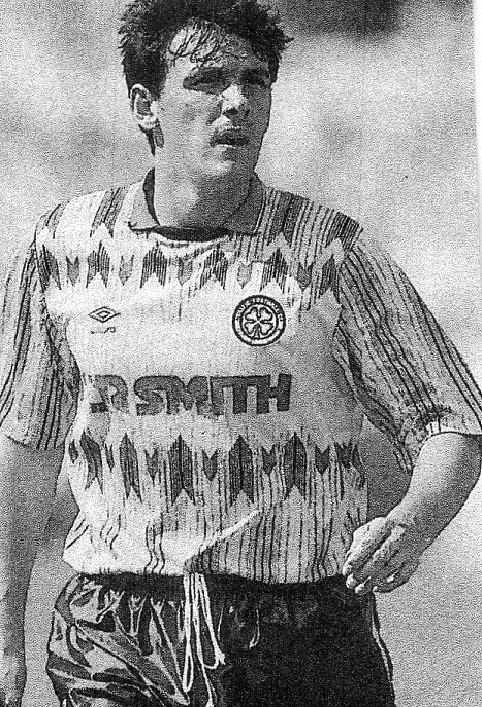 On this day in 1992, Tony Cascarino packed up his kit and headed south to Chelsea; at the same time, after only eight months at Stamford Bridge, fullback Tommy Boyd came up to Celtic Park in an exchange deal.